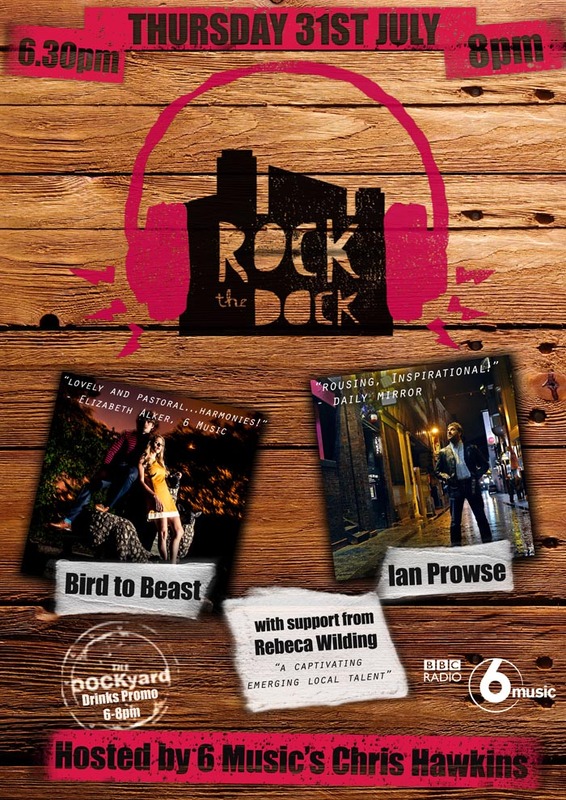 Breakthrough psyche-folk duo Bird to Beast – who have been enjoying plenty of radio play in the last few weeks – were invited into the studio for an interview on BBC 6 Music’s Radcliffe & Maconie’s daytime show on Monday 10th March. It was all part of the BBC’s 6 Music Recommends day, and the band had a great chat with Mark and Stuart about Sam and Hannah’s background, how they met, and the time when Hannah ate bacon butties at Will and Kate’s royal wedding party with Ellie Goulding! 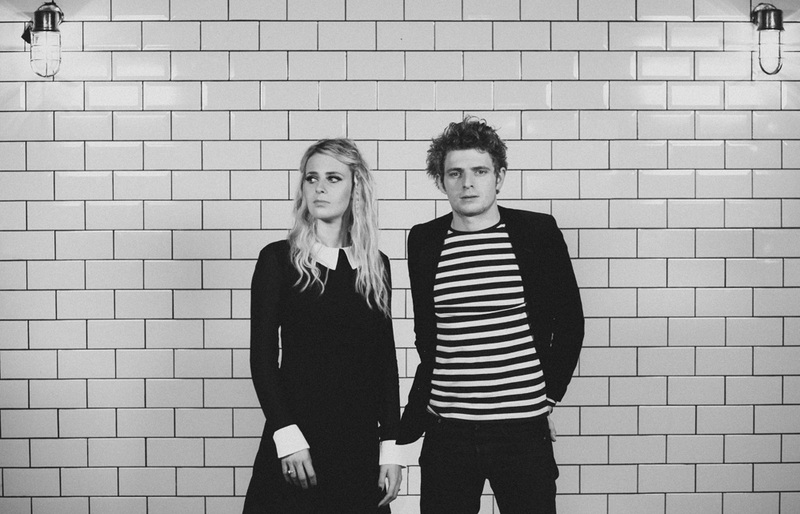 Their prominent interview is just the latest fillip as a result of their new double A-side single, Elephant/Winter Snow, which is out on the 24th March – and have a string of dates that precede a busy summer of festivals. BRILLIANT NEW BIRD TO BEAST VIDEO, PLUS EVEN MORE NATIONAL RADIO PLAY! Bird To Beast are following their recent glut of national, repeated radio play from Steve Lamacq, Marc Riley, Radcliffe & Maconie, Chris Hawkins, Alex Lester, Ruth Barnes, Shell Zenner with this fantastic new video. The video stars classically trained dancer Patrick Carroll-Fogg in a mesmerising turn as a drag artiste, who compliments the song’s offbeat lyrics perfectly in bewitching style. Bird to Beast are playing a daytime show at Union Chapel on Saturday 15th February between 12-2pm, and are playing with The Hosts in Manchester on Thursday 13th March at Gullivers. 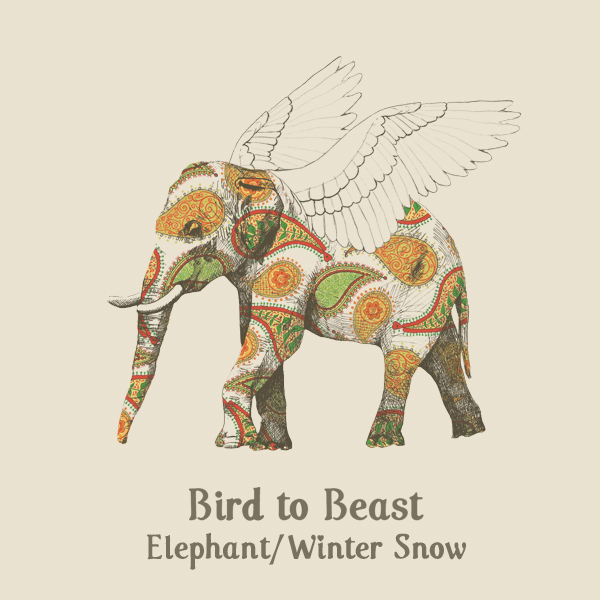 It’s been a fantastic few weeks for psyche-folk duo Bird To Beast, who have begun to pick up widespread praise and national radio play for their new double-A single, Elephant/Winter Snow. Elephant has now had multiple spins on BBC 6 Music from early supporter Steve Lamacq, as well as Marc Riley, Radcliffe & Maconie and Chris Hawkins – plus additional key tastemaker support from Alex Lester at BBC Radio 2, Ruth Barnes and Shell Zenner at Amazing Radio, Michelle Hussey at BBC Radio Manchester and Sean McGinty at BBC Radio Lancashire. As well as this whirl of radio play, the band played a unique show last week at Manchester’s wonderful Royal Exchange Theatre – to a crowd who were thrilled by a brilliant show in a wonderful setting. Londoners can catch them soon, too, when they play a daytime show at Union Chapel on Saturday 15th February, before playing in Manchester again on Thursday 13th March in Gullivers. There is a brilliant video for Elephant to follow, before the eagerly-awaited physical release of their debut LP, Bird to Beast on the 17th February. Bird To Beast – AKA recently married couple Sam and Hannah Hird – continue to bewitch listeners with two more gorgeous, off-kilter psyche-folk pop songs – Elephant and Winter Snow – on their new double A-side release. Elephant is an example of their uncanny ability to spin magic from the sounds of yesteryear and to create fresh, unique and infectious songs, twisting doo-wop into a sprightly folk song. Winter Snow, on the other hand, is a beautiful, crystal-pure, frosted-over love song that slowly glows and warms as it comes in from the cold. They recently played gigs in London and Manchester, hooking attention with sheer force of talent – cramming one gloriously unique moment after another into each of their folk-pop songs. Armed with an album brimming with songs full of love and wonder, Bird To Beast‘s songs wheedle their way into the memory; rewarding more with every listen. Who are Bird To Beast? 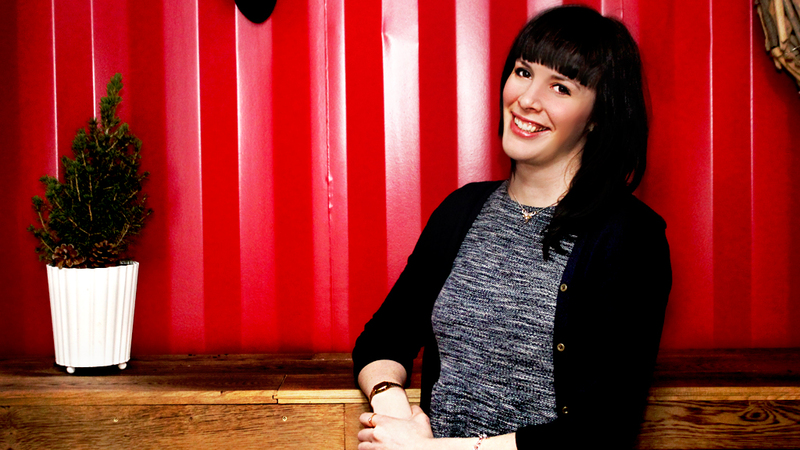 ￼Bird to Beast is the brainchild of Sam and Hannah Hird. The duo ￼both grew up in the Lancashire mill town of Colne, and met at the town’s annual Blues festival. They fell in love through music, before deciding to start writing together and formed Bird To Beast. Sam is an ex-sheep farmer who immersed himself in classical music from a tender age. Hannah has sung backing vocals for Ellie Goulding and at William and Kate’s Royal Wedding reception. Their self-titled debut album was released via MUK Records on October 14th 2013. New psych-folk duo Bird To Beast have pulled themselves together from the most opposing of starting points. Sam is an ex-sheep farmer who immersed himself in classical music from a tender age. Hannah has sung backing vocals for Ellie Goulding and at William and Kate’s Royal Wedding reception. As you may imagine, such an unusual combination has resulted in truly curious, infectious songs full of love, wonder and joy. 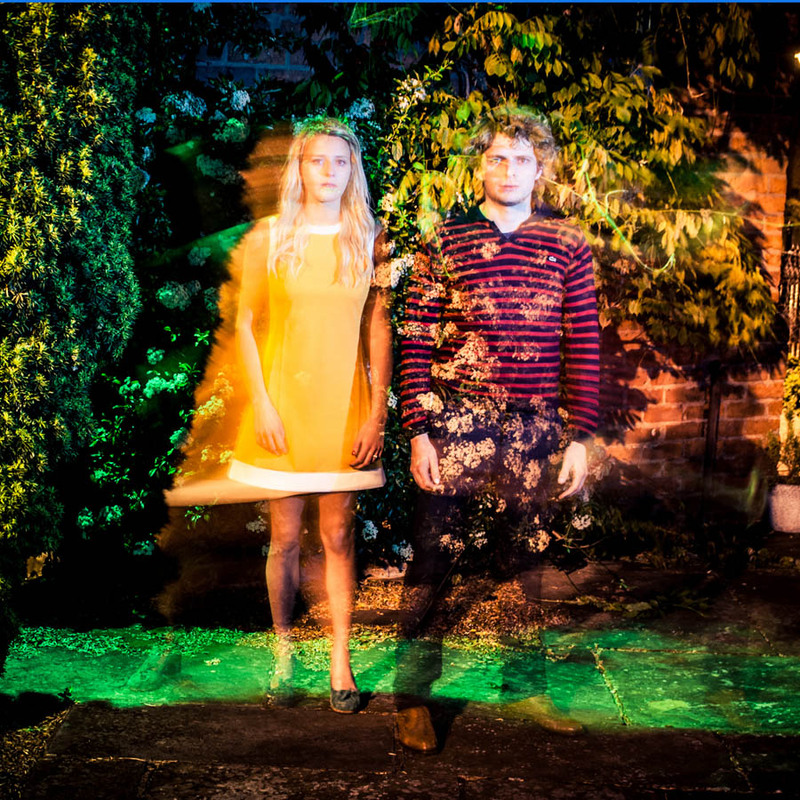 ￼Their beautiful, wistful, accordion-led debut single To Lips From Lungs is out on September 8th, with a free teaser download ￼Posture and Pantomime available for exclusive free download when their new website launches on Monday 22nd July. They’re hosting an album listening session at Manchester’s Whisky Jar on 5th September, followed by a live performance at The ￼￼Soup Kitchen later that evening. ￼Bird to Beast is the brainchild of a recently married couple, Sam and Hannah Hird. The duo ￼both grew up in the Lancashire mill town of Colne, and met at the town’s annual Blues festival. Their self-titled debut album is released on MUK Records on October 14th.